Unleash the artist in you to make fabulous compositions with Pencil and Charcoal! Drawing pencils are often considered to be sturdy, reliable and precise. Every pencil artist has their own way of doing things. 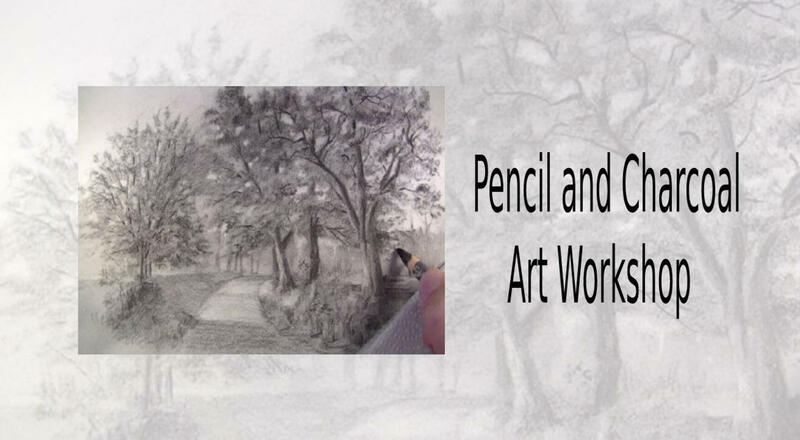 The workshop will showcase some methods of working with drawing pencils. Charcoal, on the other hand, is a wild counterpart: its bold, daring and dramatic. Its much darker than any pencil and has richness, making drawing with charcoal a completely unique experience. Participants will be introduced to various techniques pertaining to Pencil and Charcoal in drawing compositions.The participant will be exposed to creating anything ranging from abstract, floral, landscape, even portraits with Pencil and Charcoal. Participate in this fascinating workshop to make original masterpieces on cartridge sheets!